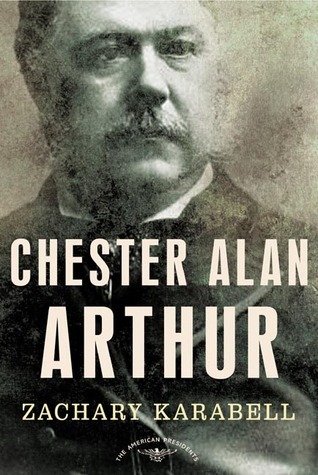 The Gilded Age bon vivant who became America's unlikeliest chief executive-and who presided over a sweeping reform of the system that nurtured him Chester Alan Arthur never dreamed that one day he would be president of the United States. A successful lawyer, Arthur had been forced out as the head of the Custom House of the Port of New York in 1877 in a power struggle between the two wings of the Republican Party. He became such a celebrity that he was nominated for vice president in 1880-despite his never having run for office before. Elected alongside James A. Garfield, Arthur found his life transformed just four months into his term, when an assassin shot and killed Garfield, catapulting Arthur into the presidency. The assassin was a deranged man who thought he deserved a federal job through the increasingly corrupt "spoils system." To the surprise of many, Arthur, a longtime beneficiary of that system, saw that the time had come for reform. His opportunity came in the winter of 1882-83, when he pushed through the Pendleton Act, which created a professional civil service and set America on a course toward greater reforms in the decades to come. Chester Arthur may be largely forgotten today, but Zachary Karabell eloquently shows how this unexpected president-of whom so little was expected-rose to the occasion when fate placed him in the White House. 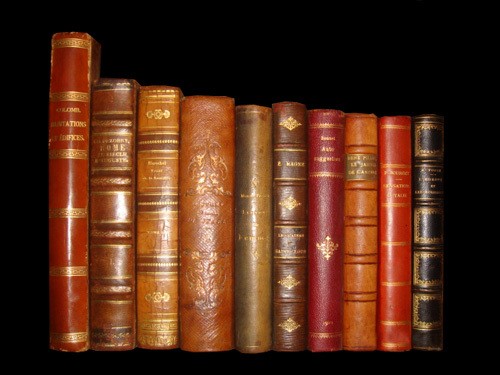 The Gilded Age was the term used by Mark Twain to describe America after the Civil War, which was not a golden age but one characterized by showy gilding. James A Garfield was elected president as a Republican in 1880 and assassinated in 1881.